Description: Further RS variants, in particular a track-oriented Carrera RS Clubsport (also referred to as the RSR in some countries) with relatively limited road usability. 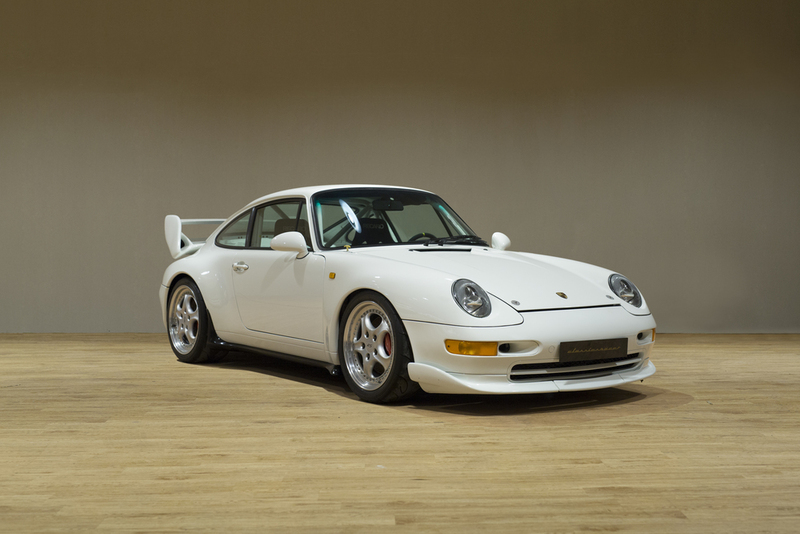 The Clubsport came equipped with a welded roll cage and certain comfort features such as carpets, power windows, air conditioning and radio were deleted. Externally it sports a larger rear wing and deeper chin spoiler than the standard RS. 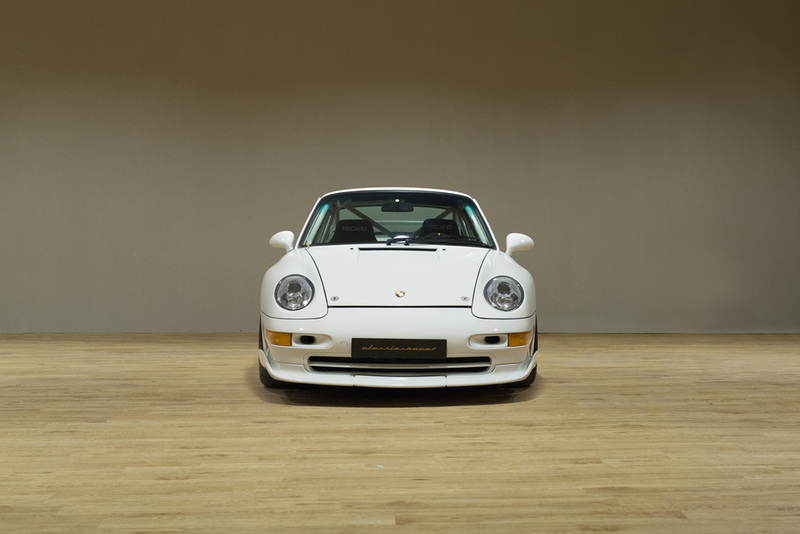 The Carrera RS was produced in model years 1995 and 1996. It was street legal in European and many other countries around the world, but was not approved for export to the United States. As with the relative low production-quantity RS variants of earlier 911 types, some Porsche owners will turn to the standard Carrera and modify it into an RS clone as an enthusiast's attempt to own something that otherwise is unobtainable due to the rarity and consequent high market value of the RS. The practice, often using authentic Porsche-sourced RS parts, is perhaps more common amongst U.S. owners, since the RS/RS Clubsport was never certified for sale there.